“I was one of the first five girls to join Walhampton School in September 1972, having just turned 8. 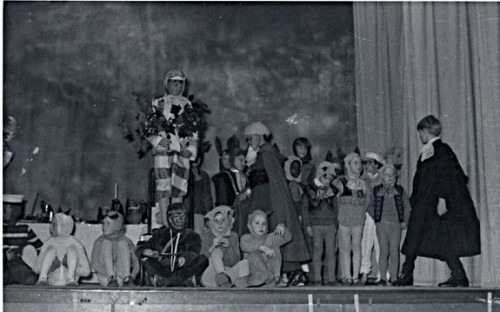 Up to that point, the school had been boys only, but a commercial decision was taken to make it co-educational and as my brother, Stuart, was already a pupil there, it made sense for my parents to send me there as well. After five happy years at Walhampton, I continued my education locally, nearer to the family home in Maidstone. By the time I got into my twenties, I knew that marketing was the career that I wanted to follow. I ended up working in the accountancy and legal services industries, moving from local firms in Milton Keynes where I lived at the time, to the bright lights of London in my early thirties. From there on, my career went from strength to strength and I was lucky enough to end up in quite senior level at both magic circle and large US firms. In my forties, together with Ralph Montagu and Chris Knox, I started working on tracking down old pupils from Walhampton who had been at the school in the same era – around the 1970s. Thanks to the internet, and a lot of time and effort, this proved fruitful and a number of very successful and fun reunions were held in London and back at the school from 2006 onwards. At the time, the school was very supportive, but did not have anyone focusing on alumni, as they do now with Sam Allen, who now runs that side of things very well. 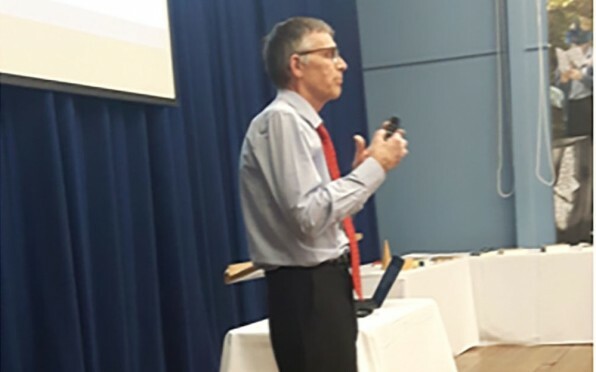 At a reunion in 2011 in London, one former pupil who had not attended any reunions previously, Robert Jardine, came along. So after a gap of 37 years, Robert and Laura re-met that evening, and have been together ever since. In the Autumn of 2017 they got married. As reported in the Autumn 2017 Walhampton Alumni newsletter, a number of fellow OWs attended the wedding reception in Faversham, which we were delighted about. So having worked in London for 20 years, the toll of commuting started to bite. I found the early mornings, unreliable train journeys and late nights an increasing chore. The original bright lights in my thirties were now starting to fade in my fifties. So I then transferred with my job at the time from full-time in London to part-time in Farnham, which meant Robert and I moved to Surrey. I continued in the part-time role during 2017 but was getting an increasing desire to do something completely different and take the plunge with starting my own business. I knew it was a gamble as its hard work getting a new business established and rarely will you ever earn what you once did at the big corporations. However, the appeal of doing this kept growing, and the enthusiasm for my then job was waning. I therefore left my job at the end of 2017. So from January 2018, walking downstairs to the office, (instead of up to 2 hours travelling) became the new normal. This was lovely, but it is quite daunting when it’s just you, a computer, a phone and an idea that you hope others will share your enthusiasm for. 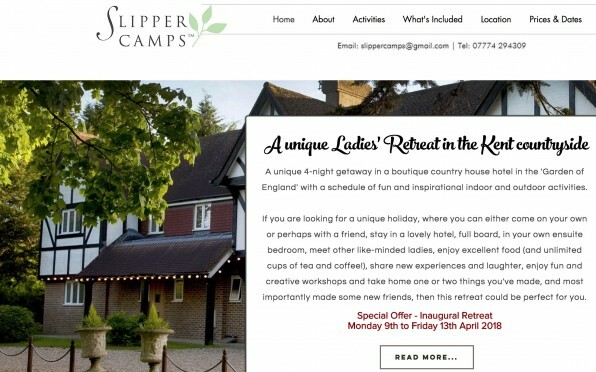 Finding the right venue for Slipper Camps – Ladies Retreats was surprisingly difficult, but after dismissing a number of options for different reasons, the right one turned up in Tenterden in Kent. From there it was a case of going out and finding local instructors to teach creative workshops and presentations, for example, making chocolate truffles and learning about the History of English Wine. I then built the website and started promoting it. In essence, Slipper Camps is a unique retreat/mini-break for ladies of any age. Activities include creative and fun workshops and presentations, visits to places of interest and walks in the Kent countryside. Guests will have their own ensuite bedroom, excellent food prepared by the chef from local produce (full-board), and shared experiences and laughter with likeminded ladies. Ideal for women on their own or those in need of an escape!